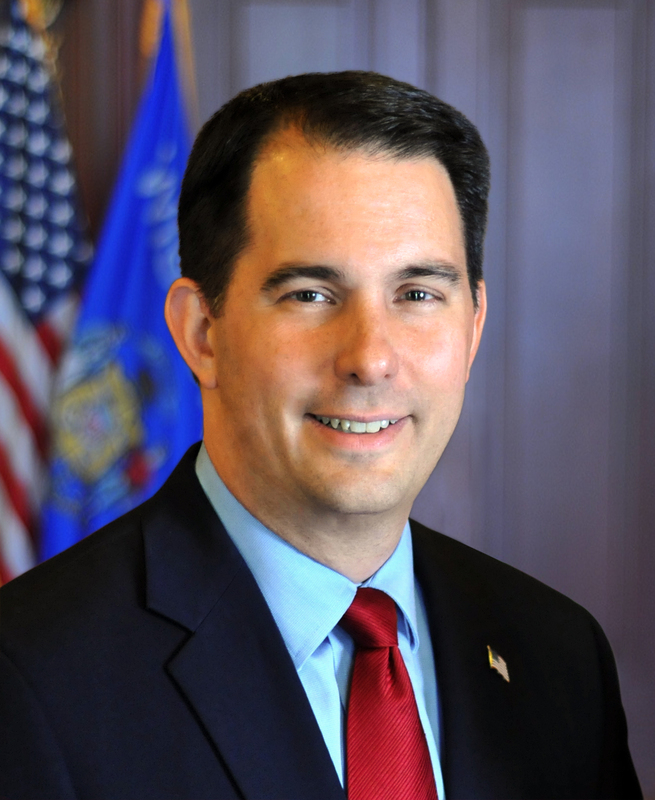 MILWAUKEE – Governor Scott Walker joined city and county leaders in Milwaukee today to announce plans for a new state office building in Milwaukee. The current office building at 6th and Wells Street will be sold for private development. The existing Milwaukee state office building was built in 1963 and is approaching the end of its useful life. The building is in an area of strategic economic development significance to downtown Milwaukee. Earlier this week Foxconn announced the purchase of a downtown office building to serve as the headquarters for its operations in Wisconsin and the Wisconn Valley Innovation Center. Other recent construction in the Park East and the new Bucks arena have made this location desirable for private development. The state will sell the building and land to offset the cost of a new Milwaukee State Office building. The sale of the Milwaukee state office building is part of the state’s real estate strategy to reduce operational costs, the use of private leases, and spur economic development. In Milwaukee, the state will eliminate 5 private leases and consolidate multiple agencies saving taxpayers an estimated $1.2 million a year in rent, maintenance, and energy costs. The state will ultimately occupy 111,786 less square feet of office space in Milwaukee. RFP begins today, February 9, 2018 and it ends Friday, March 9, 2018.Target date for site selection is Monday, May 28, 2018. The Department of Administration RFP begins today, February 9, 2018 and ends Friday, March 9, 2018. The target date for selecting a site is Monday, May 28, 2018.